Somewhere between a longish pixie and shortish bob lies the cheekbone length cut. (Tapering and shaving the neck gives it a polished and personal feel). 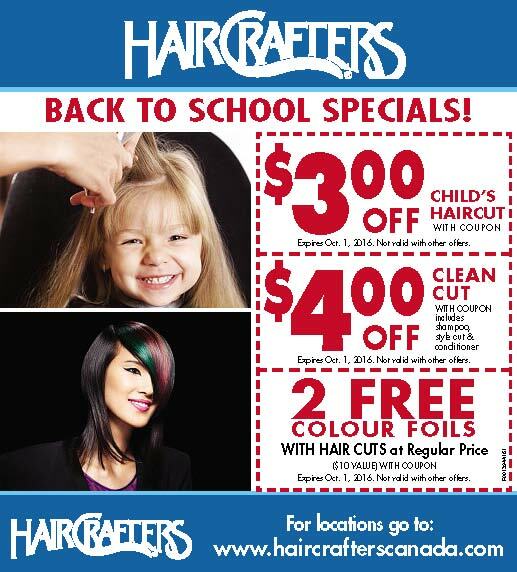 The short little shag with lightly feathered ends that provide a pleasing contrast with the thick sweep of side bangs. The above-the-shoulder bob with the longest length in the back, with the front pieces angled upwards around the face. The result is a cut that looks choppy and unfussy any which way. The A-line bob parted on the side in soft waves. 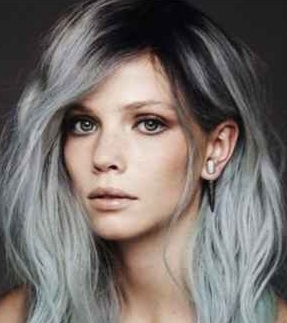 A colour we’re starting to see more of is the gray-blue hair or gray hair with shades of faded blue that look really fab on medium and long hair. It is a hair color that is influenced by the world of fairy princesses, snow queens, and magic realms! The trend originated in Paris, where gradually the gray color blue has established itself as a glamorous trend, sophisticated and chic, romantic and magical.